Fort Lauderdale Investment Property – Where to buy investment/income property? One question that investors constantly ask themselves. Well…. 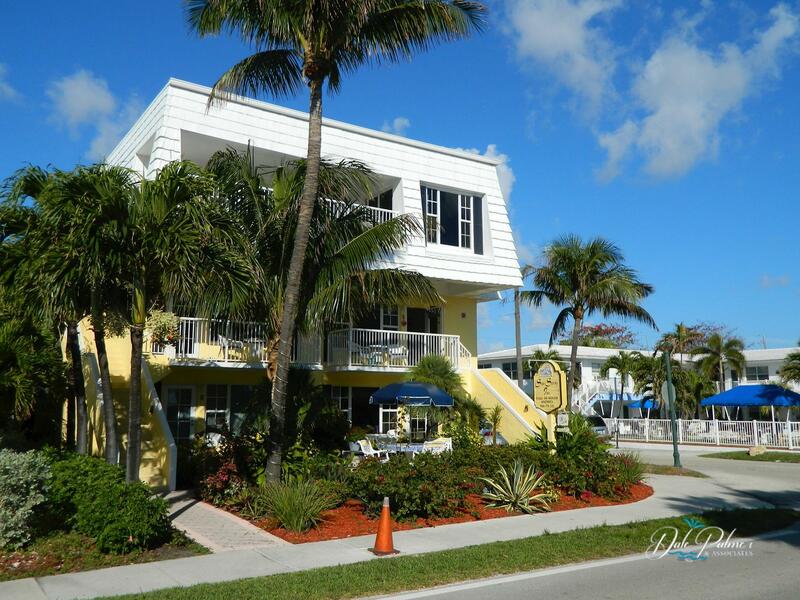 Fort Lauderdale investment/income property is well sought after and they go quick especially since these properties are in such a great resort destination. Our residential investment/income properties include duplexes (2 units), triplexes (3 units) and fourplexes or quadroplexes (4 units). 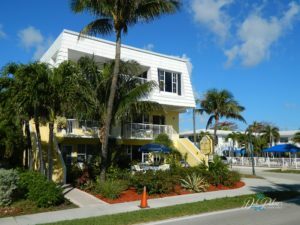 Fort Lauderdale investment property provide a great alternative for investors that wish to come to Fort Lauderdale once in a while. Why not buy an investment/income property and keep one of the units for yourself while having 1/2 or more of your mortgage paid by the other units. I’ve sorted the Fort Lauderdale investment/income properties for sale by order of price.